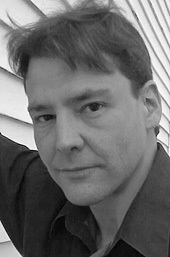 Christopher Carrolli is a full-time writer, who lives in Western Pennsylvania. He is a graduate of University of Pittsburgh at Greensburg and holds a BA in English Writing, and an AA in English. He has also won the Ida B. Wells Prize in Journalism. Pipeline is Chris' first novel and first installment in The Paranormal Investigator Series. He has recently completed the second installment, The Listener.